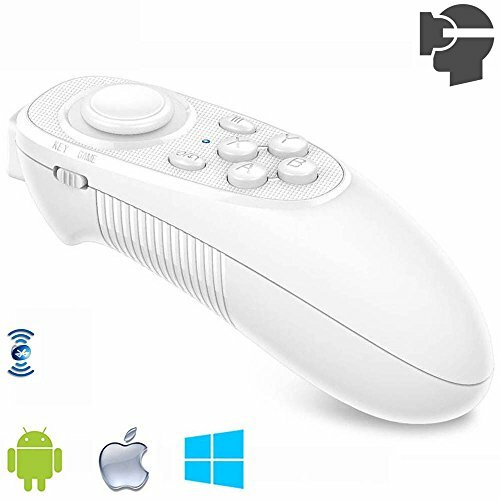 Isn't a matter that waste time and money to purchase a 3D VR Viewer and a remote controller separately? 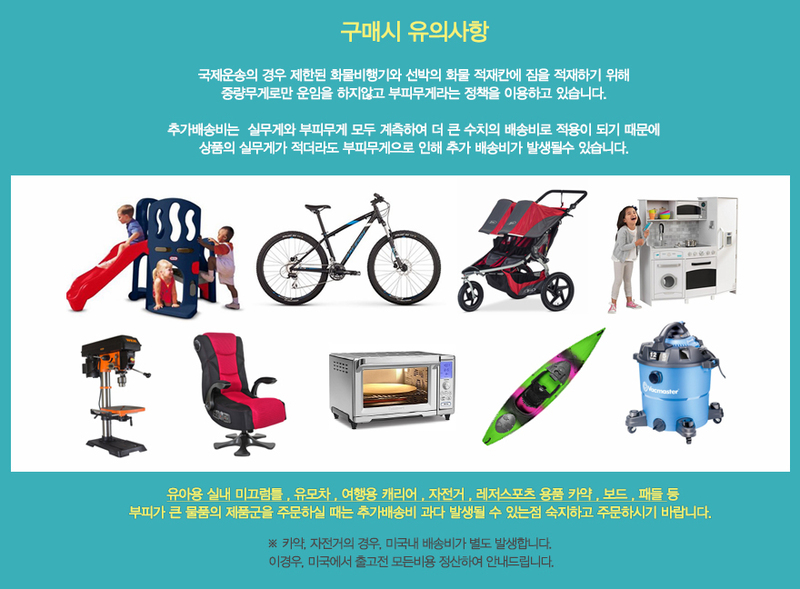 Are you a near-sighted below 600 and would like to use VR Headset without your glasses? 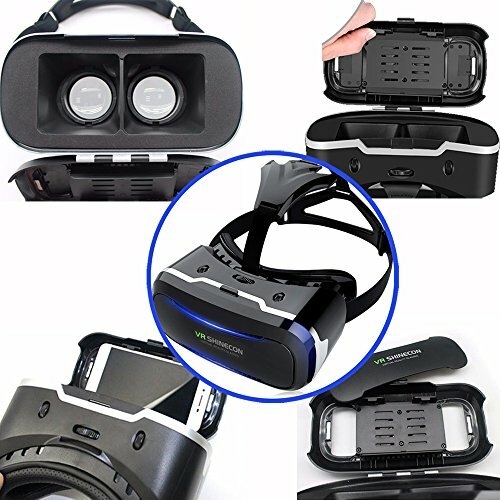 Your smart phone smaller than others' and can't find the VR set for it? Our VR Headsets are just your choice. What makes our VR special? *Now, set our virtual reality equipments as an entry level one, 3D VR viewer is really a private cinema for you to watching IMAX 3D movies at home. 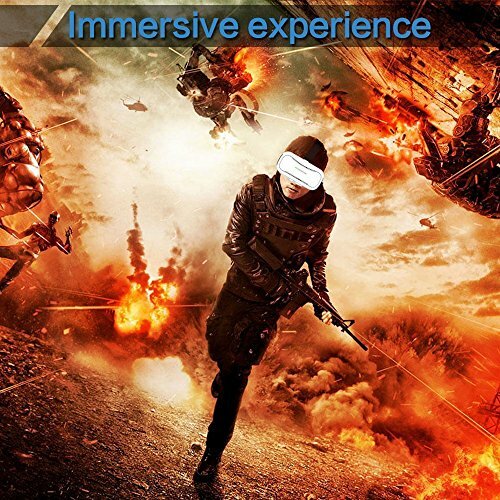 There are a wide variety of VR games and other 3D experiences at the same time. *Less than $60.00 on sale, our VR goggles offers you awe-inspiring, fantastical games, immersive stories and endless possibilities. Get all what you can from the ones cost hundreds. 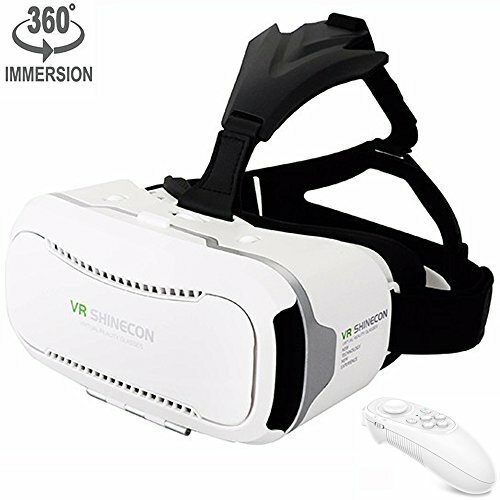 *Come with the remote, our VR Shinecon headset will make your VR journey more convenient and amazing. 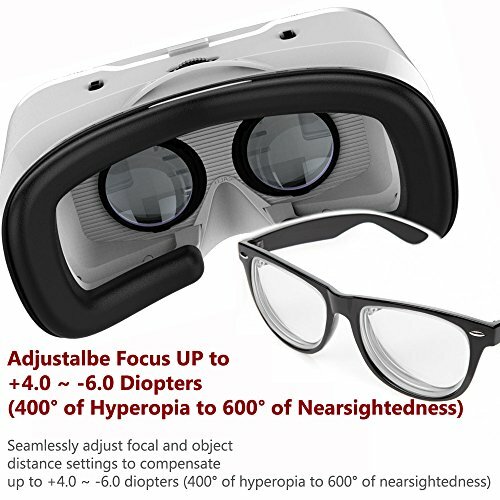 *The VR device fits almost all people, suitable for 0-600 degrees myopia and 0-400 degree hyperopia. 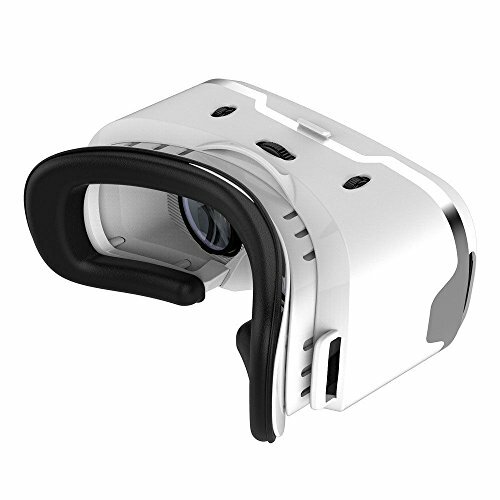 *Our VR helmet fits most iOS, Android and Windows smartphones, which screen size within 3.5" to 6.0", range in 4.7"-5.5" maybe better. And the phone body size is not bigger than the range: width 86mm /33.86", length 163mm /64.17", it may not fit the ones much thicker. Before using this VR , please kindly read the user manual carefully. 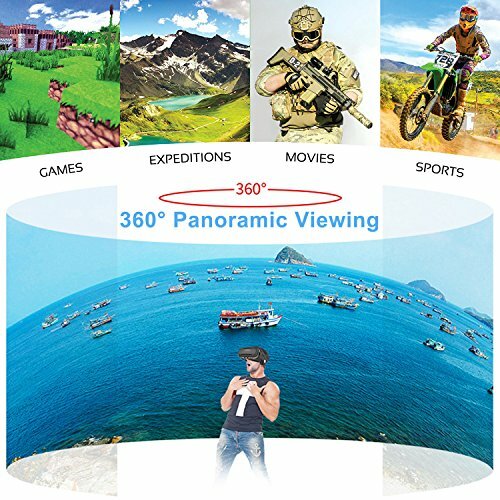 Pansonite 3D VR Glasses Virtual Reality Headsets for Movie & Gaming Goggles With Multifocal HD Tech & Large Viewing Field Fit For iPhone/Samaung Galaxy/Note/Edge /LG Etc.